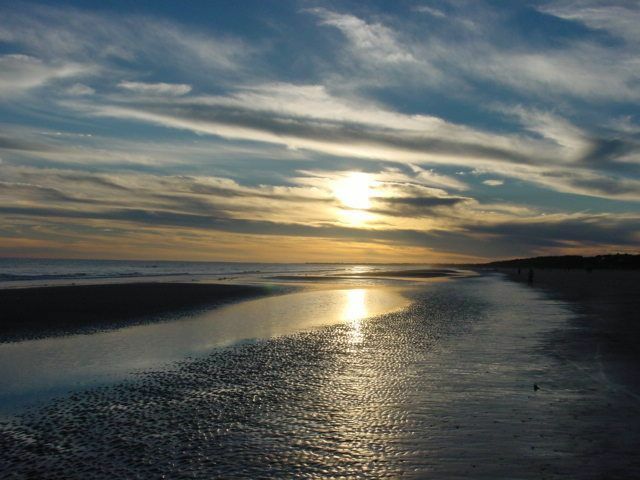 Kiawah Island is located 21 miles from historic Charleston, South Carolina. Kiawah is an exclusive private island with 5 championship golf courses and 2 tennis villages. Walk or bike to several pools or a magnificent 10-mile beach. Enjoy boating, shopping or fishing. The cottage is a 5 min. walk to all amenities in the West Beach Village. 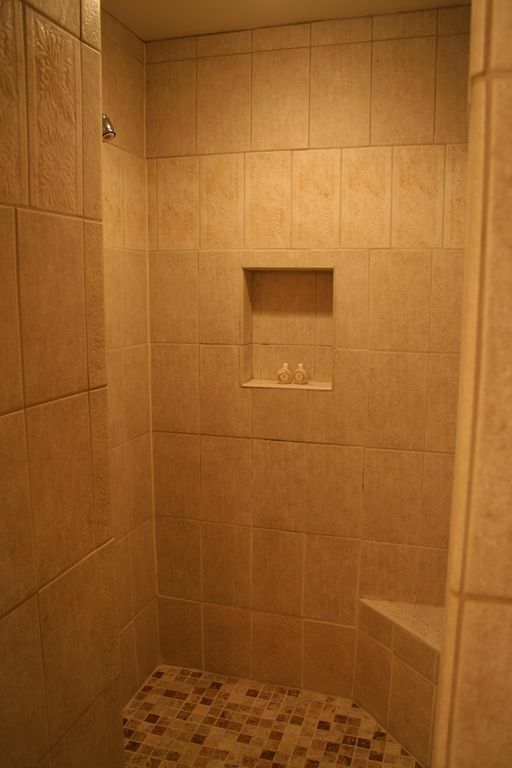 It will comfortably accommodate 10 people making it perfect for a family reunion. 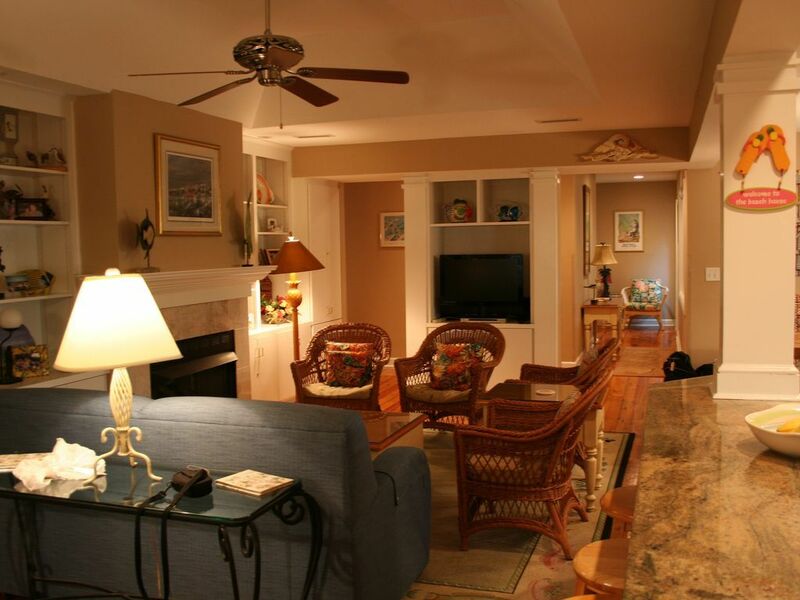 The property manager, Kiawah Island Resort, has rated the non-smoking cottage as a deluxe status accommodation. They provide a 24-hour concierge service and can arrange golf, tennis, biking, kayaking, and other dining and recreational activities. 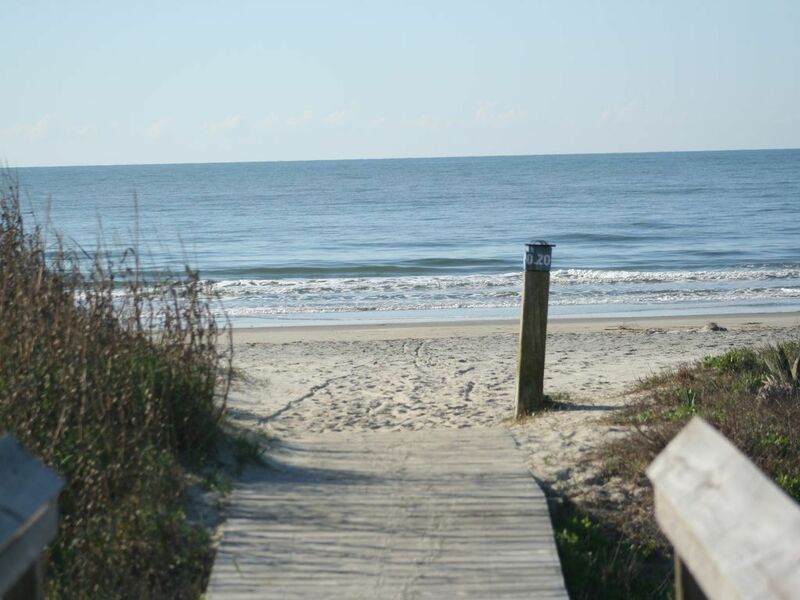 The rental package includes the use of the Night Heron, Turtle Cove, West Beach and Sparrow Pond pools, free limo service on the island, and discounts on Kiawah, golf, and other recreational activities. The home features a customized kitchen fully equipped with a full size refrigerator, stove, oven, microwave, dishwasher, coffee maker, blender, and two stainless steel sinks with disposals. The granite breakfast bar overlooks the Grand Room with a fireplace, an entertainment center (cable, TV/VCR/DVD, and stereo), lounge, game area, and dining room. The community living area is accentuated by a circa-1850 hardwood floor. 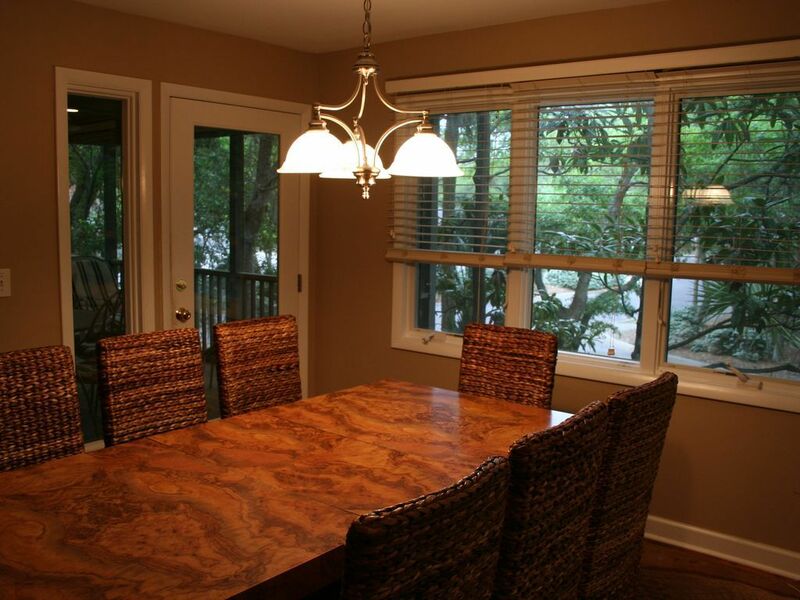 The screened outdoor porch provides additional living space. A large stainless steel BBQ grill is in the back yard. 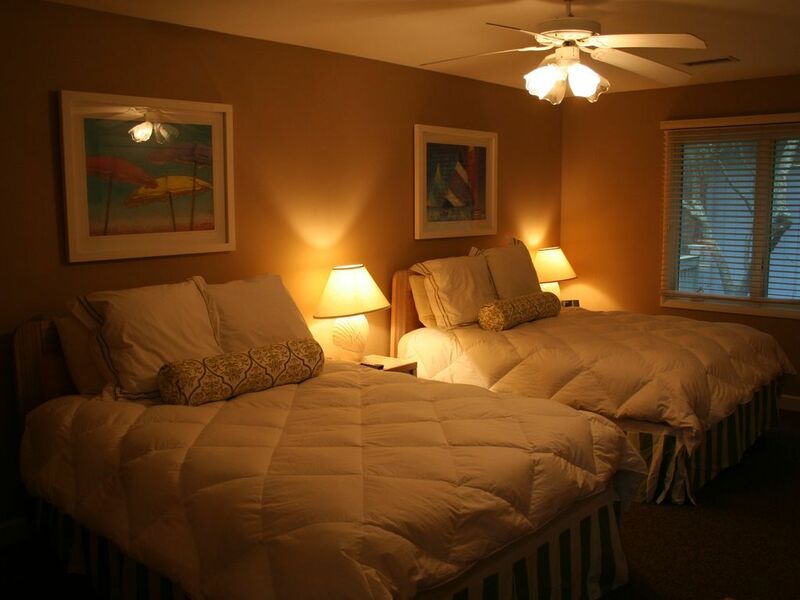 Ceiling fans are located in most rooms. The laundry room has a washer, dryer, iron and ironing board. All linen except beach towels are provided. 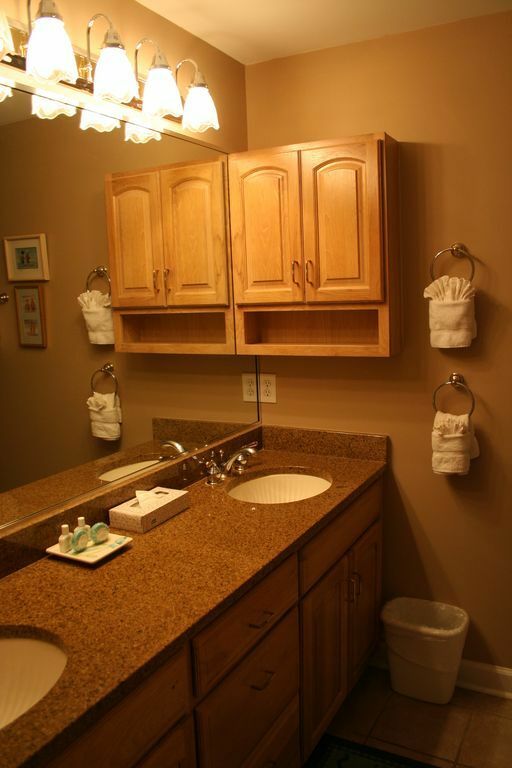 BR B Amenities: /B BR Two master bedroom suites. 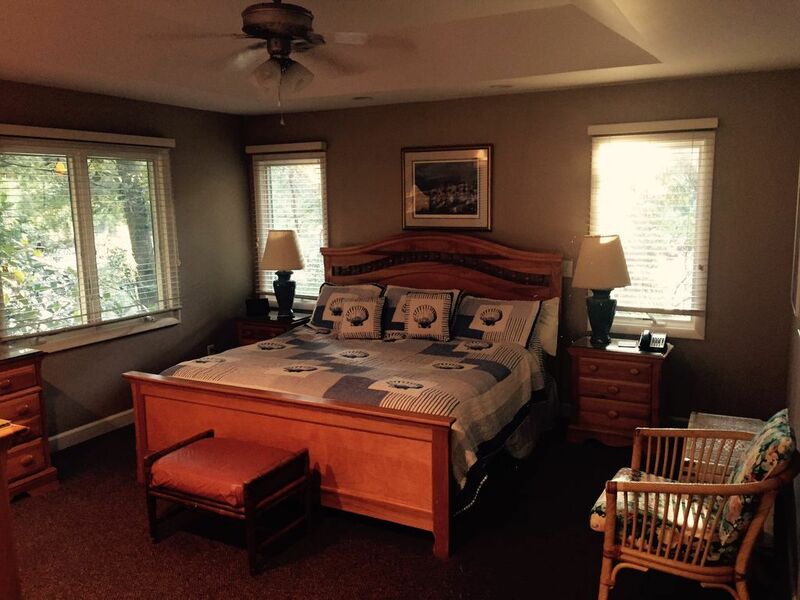 The king MBR includes a king size bed, office, walk-in closet, and MBA. The queen MBR has a queen size bed and MBA. The 3rd BR as two queen size beds with a full bath across the hall. The 4th BR has two single beds and a bath across the hall. 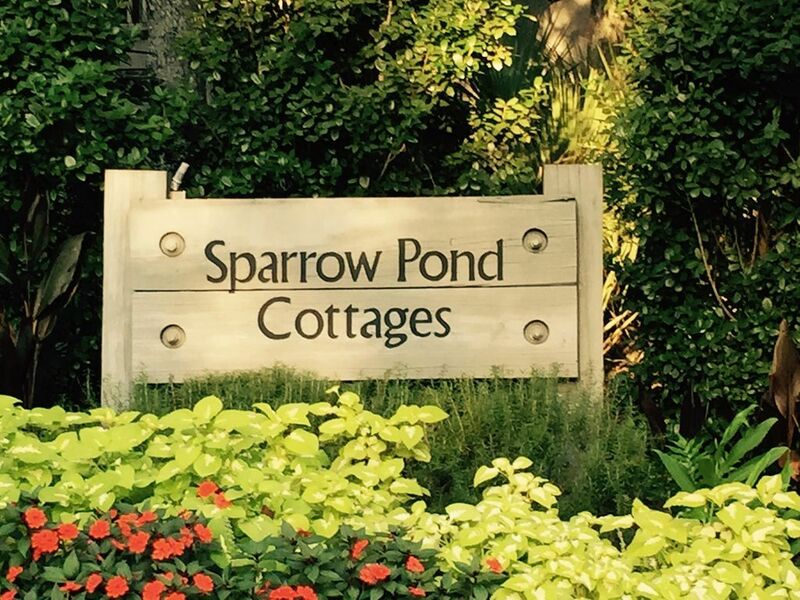 There is a community pool a few yards away exclusively for Sparrow Pond Cottage residents and guests. The Cougar Point Golf Club, West Beach Tennis Village, Straw Market shopping and eating area and the Atlantic Ocean are all a five minute walk from the cottage. This was our favorite beach trip we have taken thus far! Location was great! The house was very nice! We will defiantly be back! 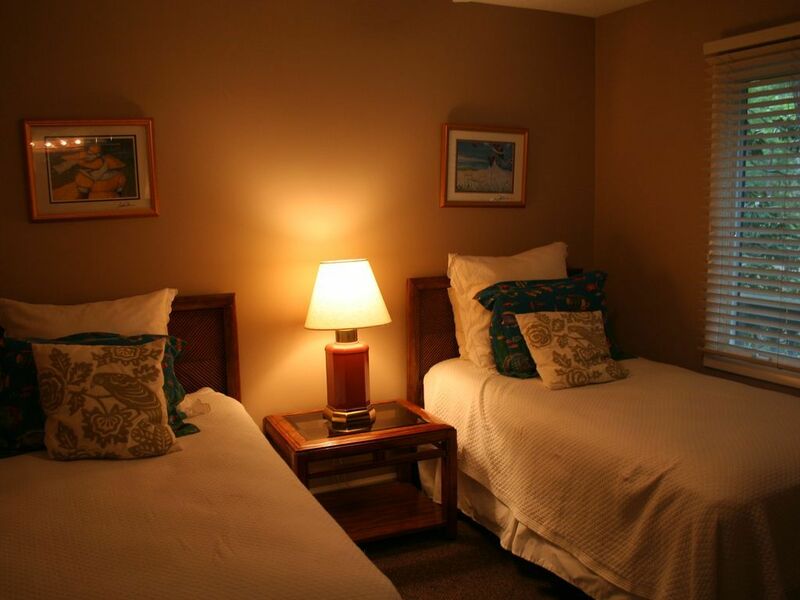 We love the location, the kitchen is well stocked, and the beds are comfortable. Always love going to Kiawah and staying in this condo. We always work our trip around availablity of this unit. It’s the highlight of our year. The condo is well stocked and very comfortable for our family. 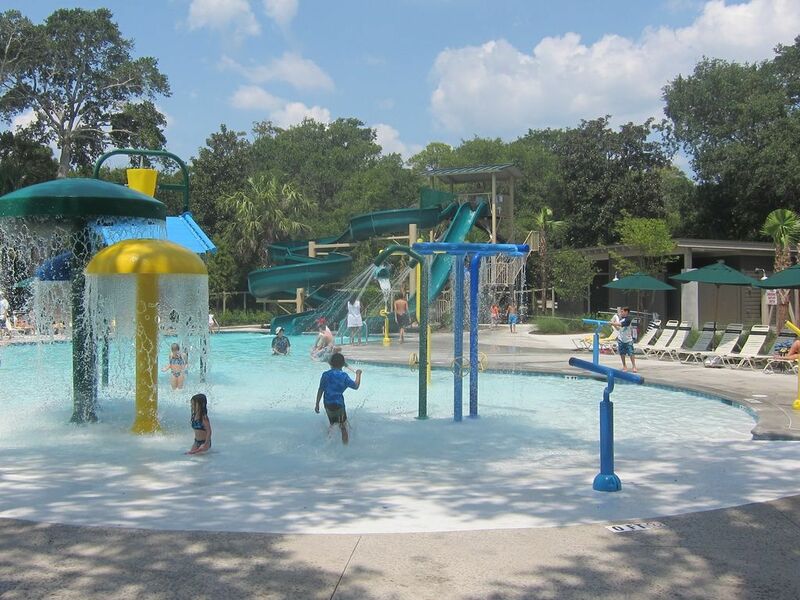 Having the amenities such as use of the pools is a big plus for us and a must. We stayed with our children and grandchildren. My two year old grandson loved the screen porch with a view of the construction site and all the diggers he reads about in Good Night Construction site. 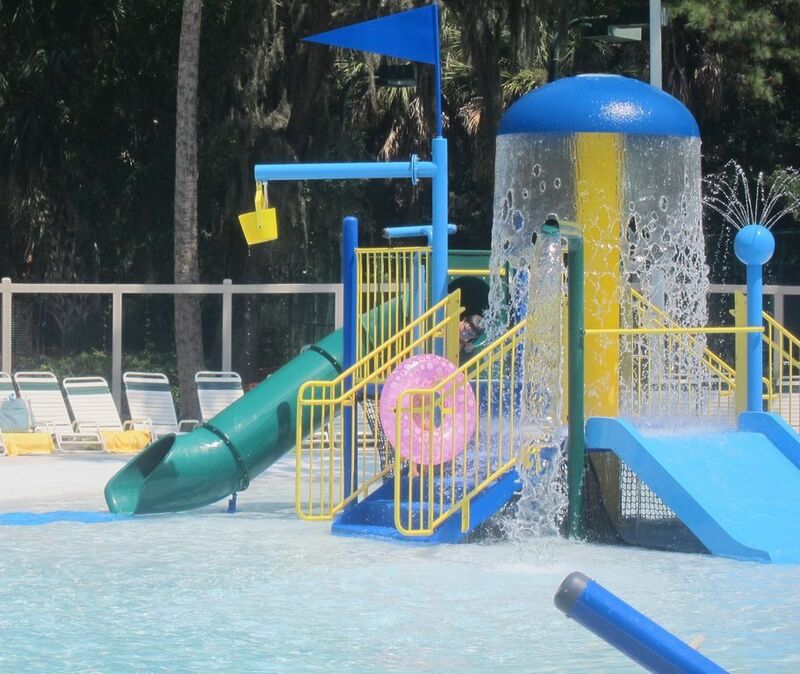 We rented bicycles and our seven year old grand daughter enjoyed biking to the park and the swimming pool with water slides and anexcellent shallow area for toddlers. We had a daily expedition to the beach and took in the Children's Museum in Charleston on our one rainy day. It is perfect for large families to gather and enjoy being together. 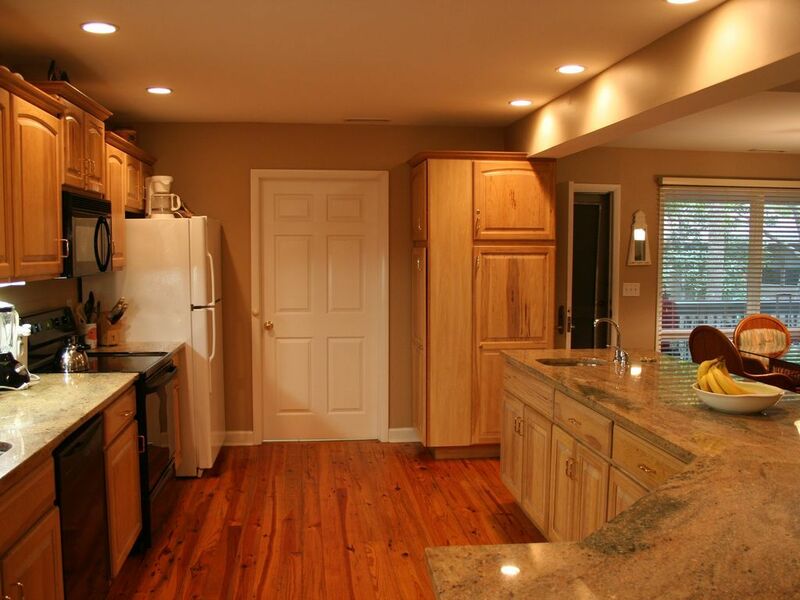 The home is spacious and the kitchen is great for putting together some interesting meals. The location has other pluses. Walking to the beach, which is minutes away and biking to the little town of Freshfields. 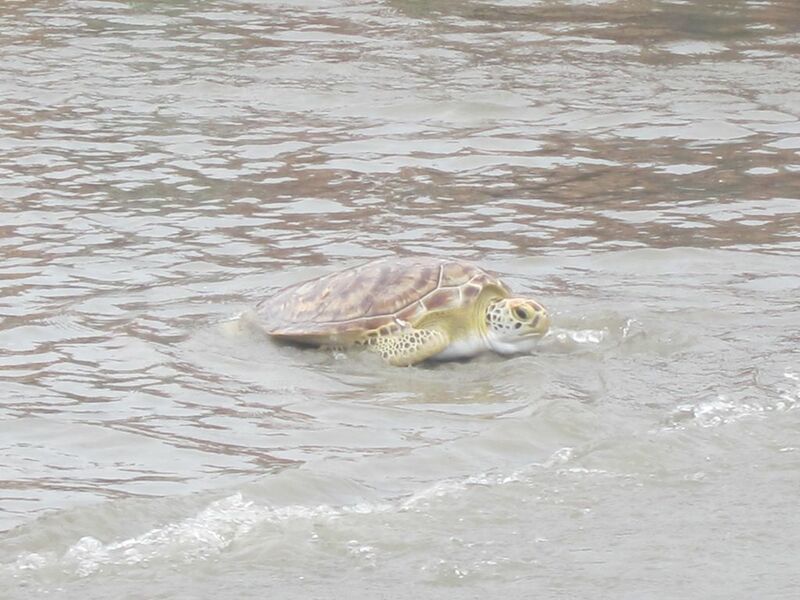 The home is close to the Kiawah river so the family can also enjoy a trip up the river in a rented kayak or can bring your own. We love it, the house was perfect for our Bridal party. Tons of room, very clean - definitely coming back!! The house had plenty of room for our family of nine. Ages 80 to 6 found plenty to do at KI. The owner makes sure that you enjoy your vacation. Thank you for sharing your home with us! We plan to return and we are very hopeful that your home will be available. A wonderful cottage! Prefect size for our family. Our two adult children joined us with their spouses and their children. With four bedrooms and full private bathrooms, each family had their own space and the grandchildren had their own room. 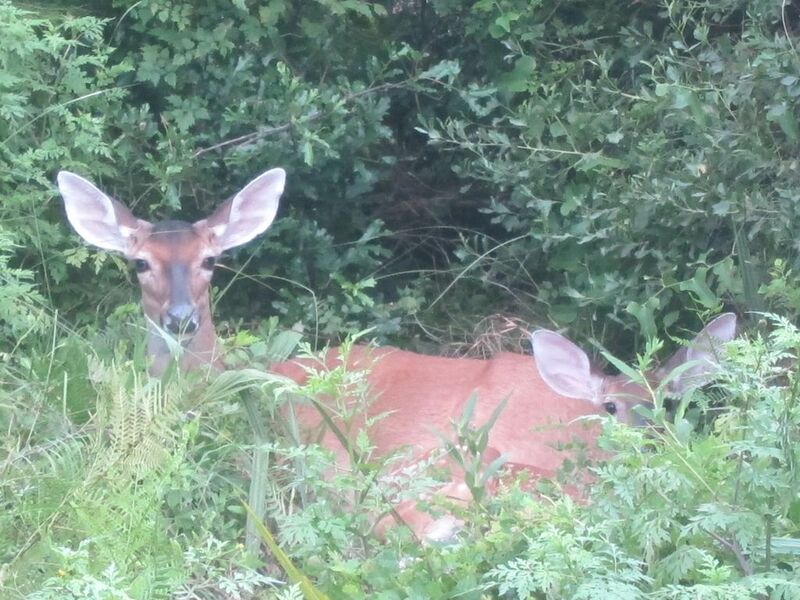 Kiawah Island is a great vacation destination. We will be back soon! 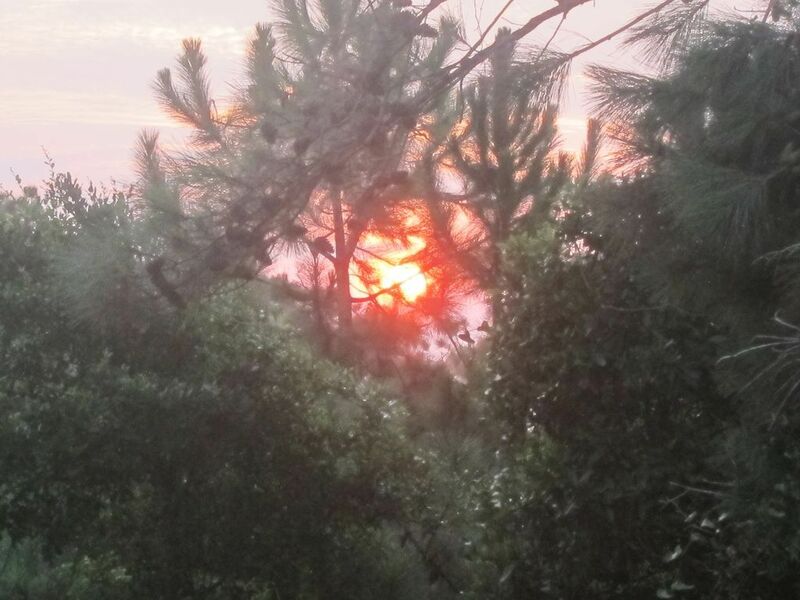 We have been visiting Kiawah for 10 years. 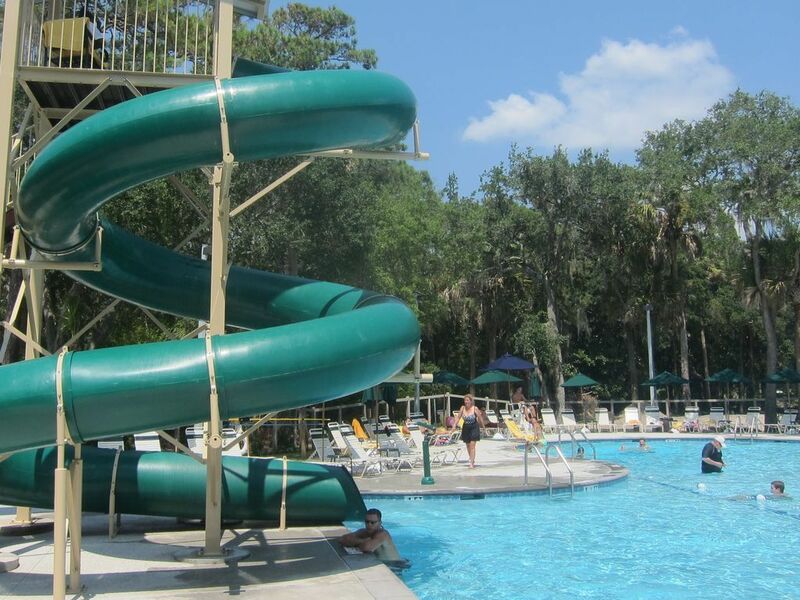 This is the first year that we have had the resort amenities associated with a rental. 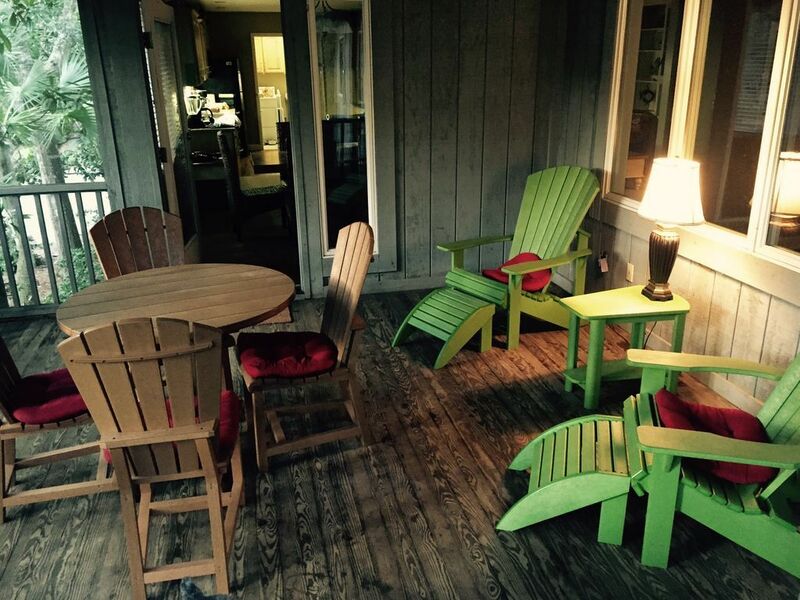 There are 3 families in our group with varied interests, and this cottage really fit our needs. The cottage provided space for adults and children. Some of our group are gourmet cooks and the lovely large kitchen fit their needs. We loved the proximity to the beach, neighborhood pool and West Beach pool. The access to the pools was a definite plus for us, in fact, I don't know if we will be able to ever rent anything that does not include these amenities. We loved the location on the island. The cottage was well decorated, and the bedroom and bathroom arrangements fit us to a tee. All in all, a wonderful time was had by all. Great place for family vacation! We had to cancel our trip and Cheryl was very understanding and helpful. Throughout the process from asking questions, to booking the property and canceling it, she was responsive, informative and wonderful to work with. My hope is we return to the island and book with Cheryl another time. incredible house close to beach and with all the resort amenities! This is the biggest and cleanest house I've ever rented! We spent out Spring Break in the house with my parents and our children. 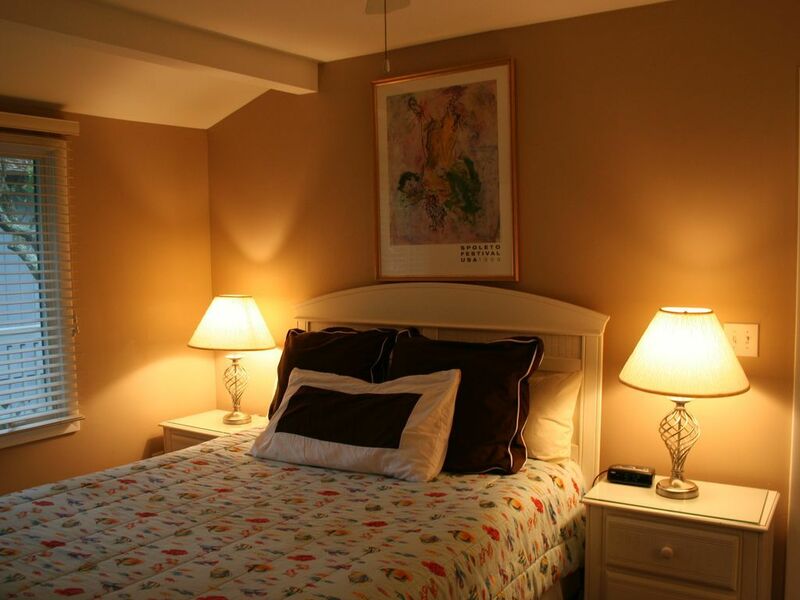 The 4 bedrooms and bathrooms are large, the beds are comfortable and the decoration is perfect! It felt like our own house! We rented bikes, used the complimentary shuttle to take us to restaurants and the pool and walked the short distance to the beach. No beach chairs or towels provided, so please bring your own. We enjoyed riding our bikes on the beach and the children were able to ride down to the Night Heron area to play soccer. We signed up for the Oyster night at Mingo Point and enjoyed the food and the music. The resort is amazing! We loved the pools at the Night Heron area and the bar/restaurant there. We drove the 45 min to Charleston a couple of times for the Aquarium, a Plantation and a Horse Carriage ride. On your way to the house, stop by the BI LO supermarket to get your groceries, since the resort only has a small and expensive grocery store. I would definitely recommend this house! Hurricane Matthew kept us away, but owner was fabulous to deal with! We were supposed to be staying in this cottage when Hurricane Matthew hit. We were terribly disappointed that we couldn't go, but could not have been more pleased with how well the transaction was handled. Cheryl worked with us up to the last minute and was willing to prorate the rental if we went for a partial trip and then gave us a full refund when we were unable to go at all. It helped make a difficult situation so much better. As an aside, or family has gone to Kiawah Island for years. The place is fantastic! Large home! Great Amenties!! Excellent Property Owner!!! 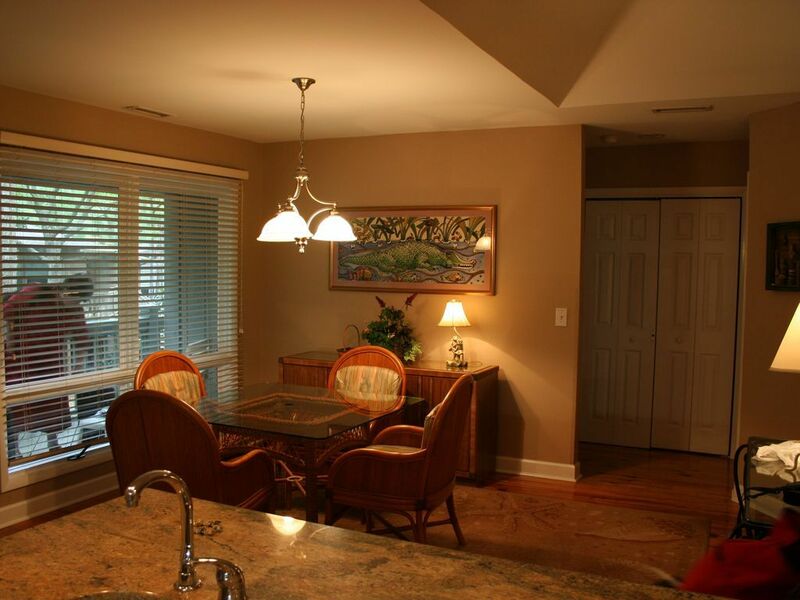 This home is in an excellent location and the access to the resort amenities is so nice-especially with children! 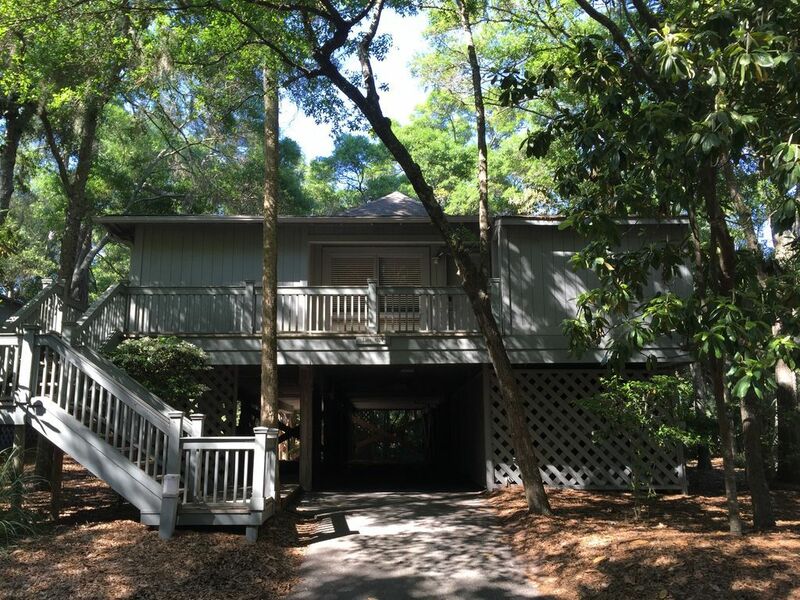 We have been to Kiawah for several years now and this may be one of the very best homes we have stayed in as far as size, location, access to beach, ability to use resort pools, etc. The property owner, Cheryl was amazing and extremely easy to work with! Thank you for a great trip! We were 5 adults and 1child staying over Labor Day week. First, Cheryl is great to deal with, answering all questions fully & quickly. We had a wonderful stay in this house. 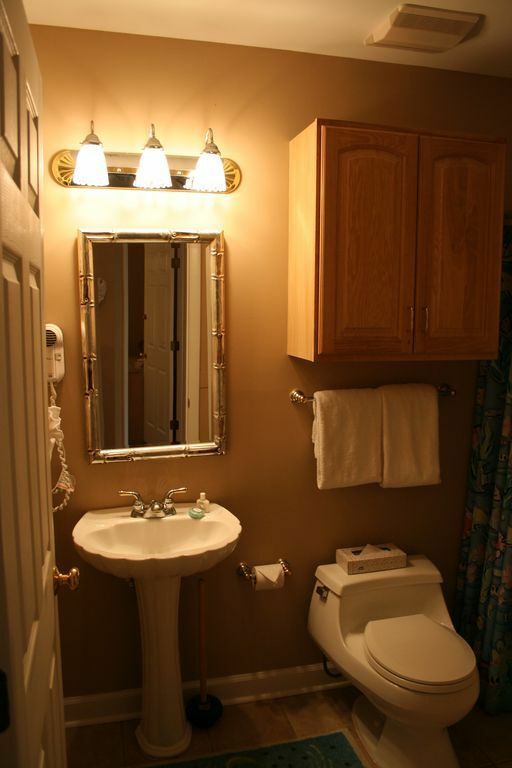 Each room was its own retreat with private bathroom. My husband especially liked the desk in the master as he did have to work on his computer a little ;-( & that space gave him privacy. The kitchen was roomy to prepare meals with a huge granite countertop. 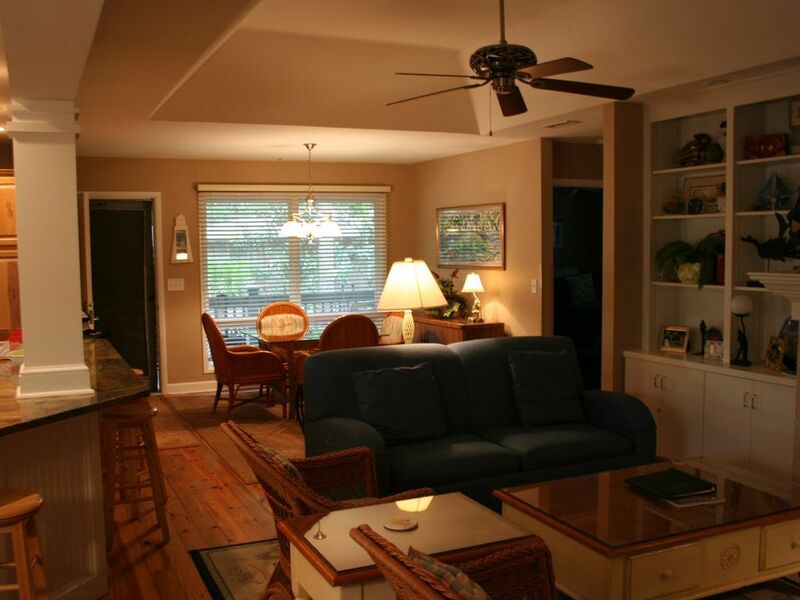 We particularly like staying in this area of Kiawah to have easy access to the Villiage. The bike trails are the best and that this owner has access to all the parks and pools is key if you have kids (great for adults, too). Kiawah is a marvelous place and this house fit all our needs. Would definitely recommend this property. Cheryl Cannon 12145382378 Show Phone No.